1.96 MB, 1920x1080px, 7 secs. 44.27 MB, 3840x2160px, 6.8 secs. 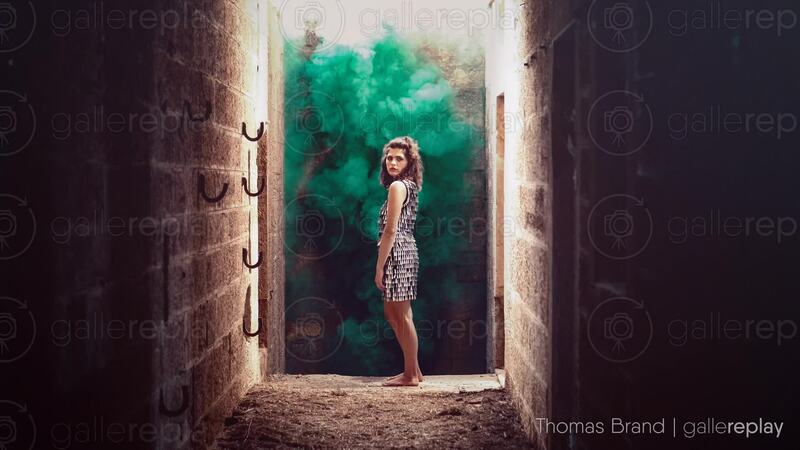 A young woman wearing a shimmering silver dress is standing in the corridor of an old Croatian while green smoke billows up behind her.